The M Skills International C.E.O drops his first ever 8 track extended playlist (Ep), D Jonz has continuously been dropping singles every after two months but this time around its a different story, the Ep is based on real life situations and is titled “Emotions On A Recrod” D Jonz gets to share his emotions with us through this Ep which features artists like Neo,T Low,Yung Verbal,Camster,Chisomo & Scar Wizza.The Ep was self produced under M skills international,sit down relax and enjoy the emotions on a record Ep. 1. Lord Knows – Download track 1. 2. Kanselele Feat Neo – Download track 2. 3. Forgive Them Feat Yung Verbal – Download track 3. 4. Gentle Love Feat T-low – Download track 4. 5. Snitch or Ditch Feat Camstar – Download track 5. 6. 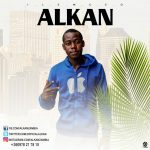 Sembe Nenzoziba – Download track 6. 7. I Know Feat Camstar & Scar Wizza – Download track 7. 8. Blessed – Download track 8. 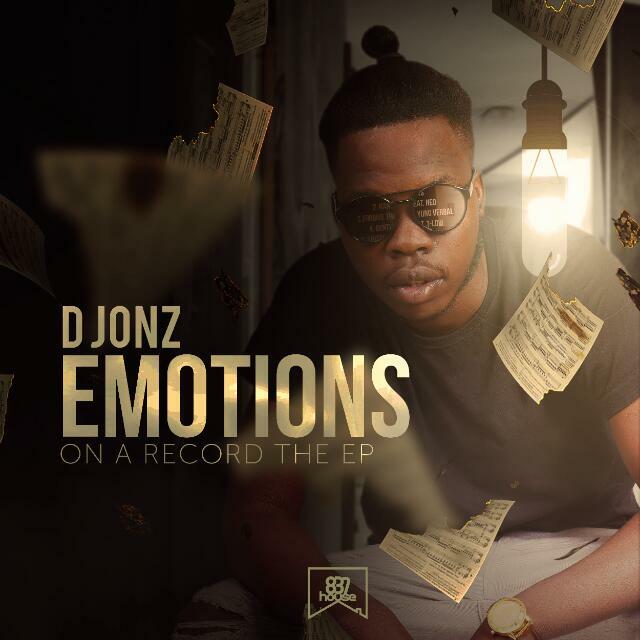 Tags:D Jonz "Emotions On A Record"